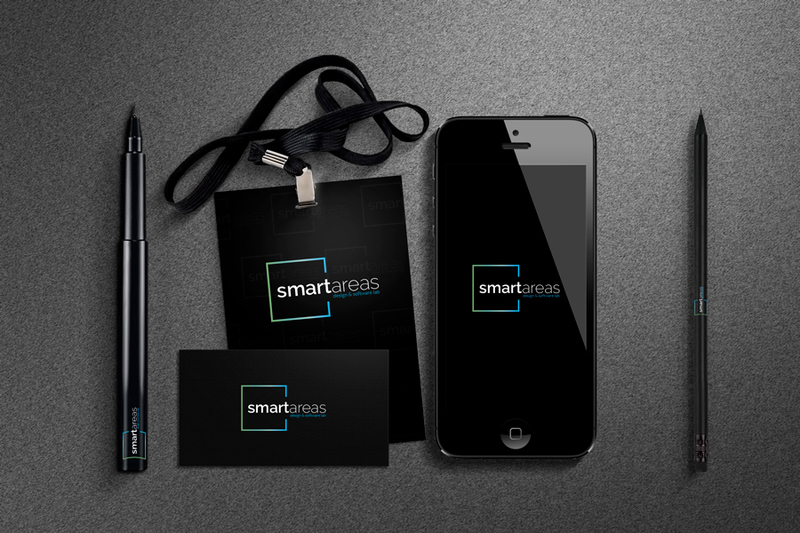 We give personality and presence to your company designing the perfect corporate image for you. 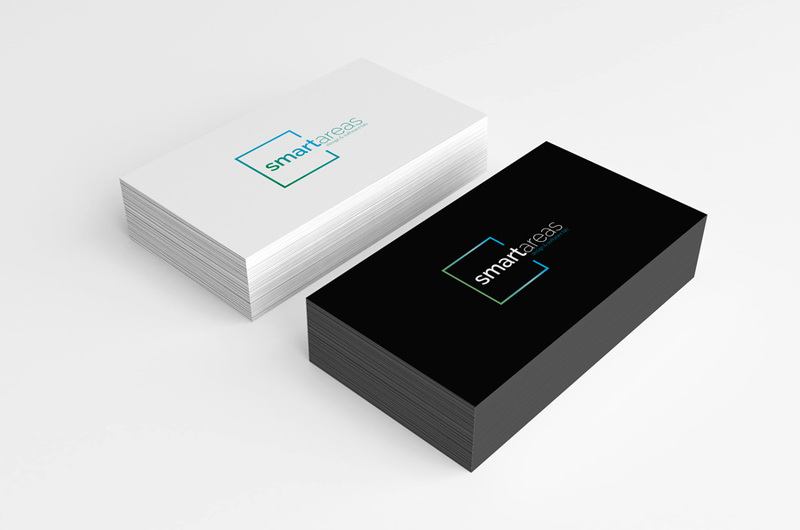 Improve how your customers and potential customers perceive your company with our designs and creativities: logos, claims, business cards… and much more! And what better example of what we can do for your company’s image than what we have done for ours?